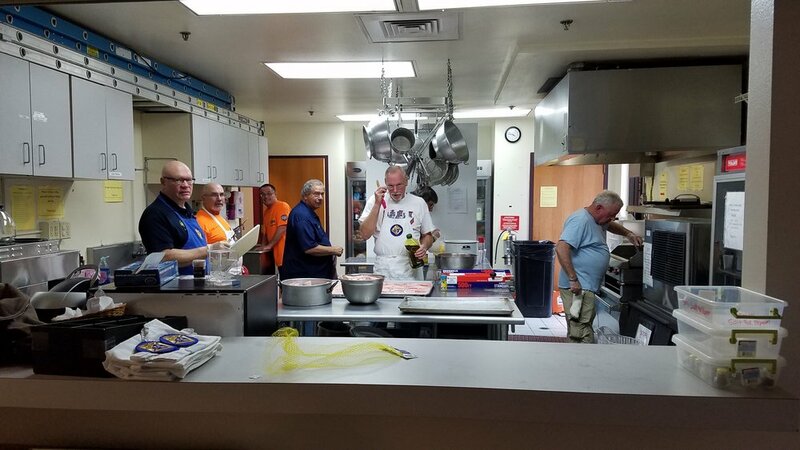 Welcome to the Knights of Columbus Council 13277 of St Sylvester Catholic Church. 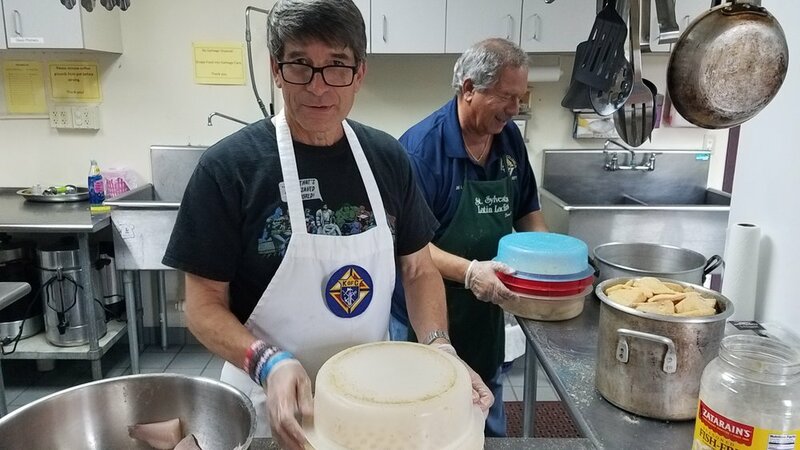 The Knights of Columbus is a Catholic men's fraternal benefit society for men 18 years of age and older that was formed to render financial aid to members and their families. Mutual aid and assistance are offered to sick, disabled and needy members and their families. Social and intellectual fellowship is promoted among members and their families through educational, charitable, religious, social welfare, war relief and public relief works.